Alan McDonald is Head, Programme Coordination Group, Department of Nuclear Energy, International Atomic Energy Agency (IAEA). The Department of Nuclear Energy supports interested Member States in improving the performance of nuclear power plants and the nuclear fuel cycle, catalysing innovation, building energy planning capabilities around the world, managing nuclear knowledge, and advancing science and industry through improved operation of research reactors. 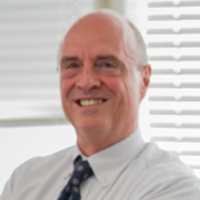 Mr. McDonald began his career at the General Electric Company’s former Fast Breeder Reactor Department, and worked at the California Energy Resources Conservation and Development Commission, the American Academy of Arts and Sciences, and the International Institute for Applied Systems Analysis before joining the IAEA. He received his Master of Science degree in Aeronautical and Astronautical Engineering from Stanford University in 1974 and his Master of Public Policy degree from Harvard University’s John F. Kennedy School of Government in 1979. 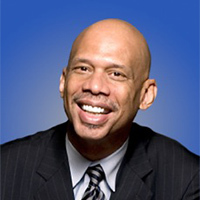 Kareem Abdul-Jabbar is a retired American professional basketball player. He is the NBA’s all-time leading scorer, with 38,387 points. During his career with the NBA’s Milwaukee Bucks and the Los Angeles Lakers, Abdul-Jabbar won six NBA championships and a record six regular season MVP Awards. 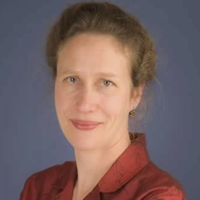 Pamela Abshire is an associate professor in the Department of Electrical and Computer Engineering and the Institute for Systems Research at the University of Maryland, College Park. 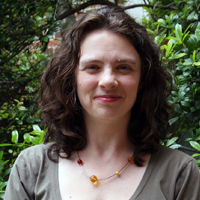 Her areas of specialty are in the fields of integrated circuit design and bioengineering. 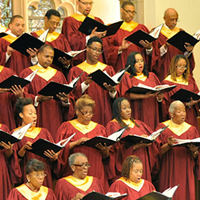 The Inspirational Voices of Abyssinian Baptist Church is the resident choir of one of the most prominent African-American institutions in America. Under the leadership of the Rev. Dr. Calvin O. Butts, III, the Abyssinian Baptist Church has followed the African-American church tradition of actively building communities. 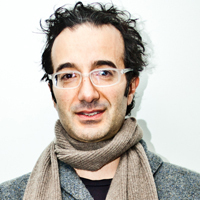 Jennifer Ackerman has been writing about science, nature, and human biology for almost three decades. Her new book, The Genius of Birds (Penguin Press, 2016)–a New York Times bestseller–has been called a “lovely, celebratory survey” by The New York Times and “gloriously provocative and highly entertaining” by the Wall Street Journal. 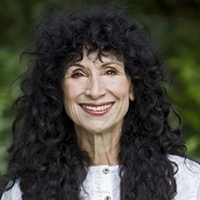 Diane Ackerman is the author of 24 works of nonfiction and poetry. Her works include the New York Times best sellers The Human Age: The World Shaped by Us, which received the PEN Henry David Thoreau Award and One Hundred Names for Love, a finalist for both the Pulitzer Prize and the National Book Circle Critics Award.